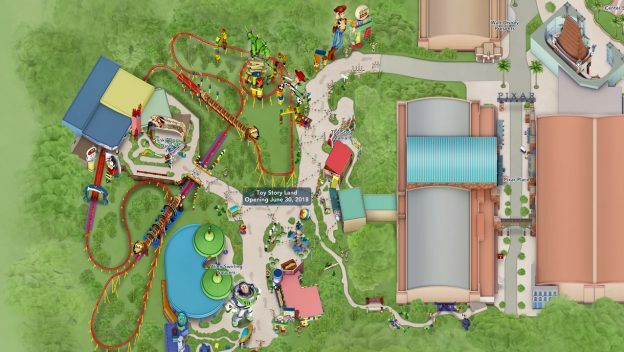 Disney debuted the official digital map of Toy Story Land at Disney’s Hollywood Studios on the My Disney Experience app and DisneyWorld.com today. 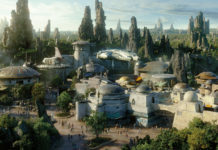 The new land will debut on in-park maps beginning June 30, the land’s opening day. 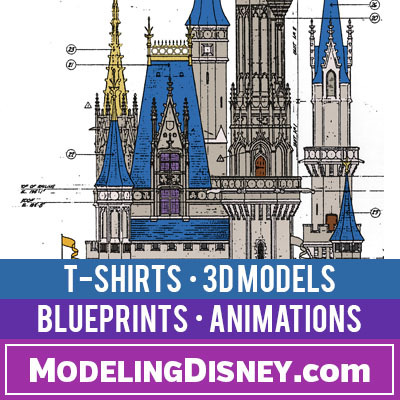 Make sure to follow PASSPORT TO THE PARKS for all your opening day fun!